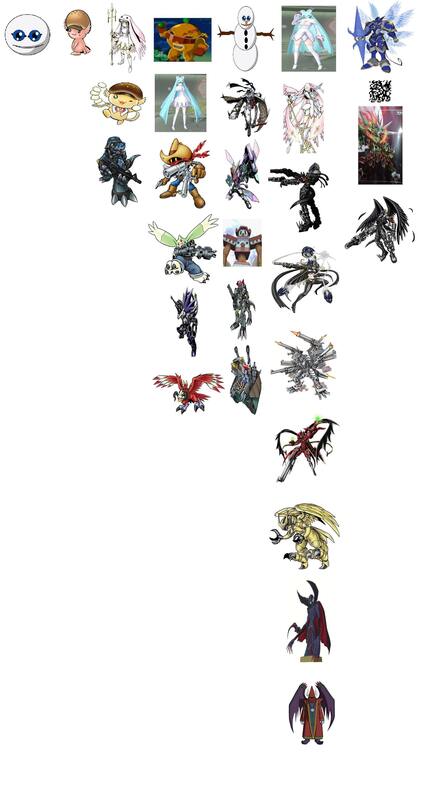 I really like Cyberdramon to Darkdramon, and you don't really need a canon connection for it, as there are always new digivolution connections being made with each game and anime. Though for distinction, I like to keep normal Cyberdramon with Justimon and then use Darkdramon for Cyberdramon 2010 version. yeah I use the Xros Wars Cyberdramon (which I call Xenodramon sometimes) as a Darkdramon form sometimes, I also consider it to have the potential to be a virus-type instead of vaccine. 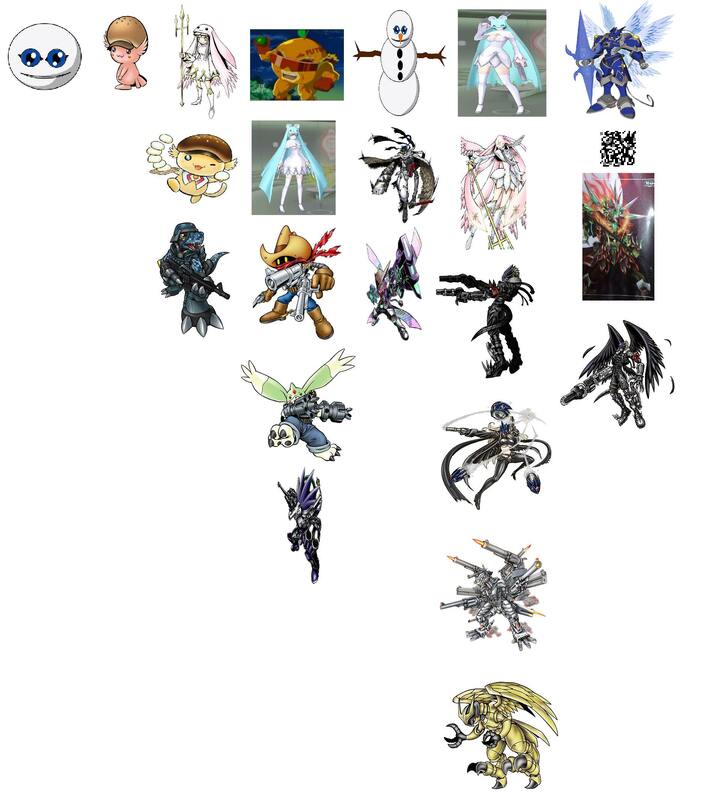 Muur you should replace Blanc with a Burgermon and it'd be perfect. lol. Also Gargomon because of Hurricane Touchdown and his not Levis,, that fat cowboy appmon, the three musketeers, revolmon and commandramon. lol. Last edited by Muur; 02-15-2018 at 03:31 PM. Now it's like a full "Story" line lol. Namco US would cancel the game. I feel like Assaultmon should be in there. Aquilamon, “the eagle of the desert,” would be a good addition. Crossmon’s more German. And you may as well throw in the last of the Three Musketeers, since he’s Billy the Kid. Maybe “Housemon”? It’s not American-themed but it is an American Digimon. I knew I was forgetting something. The D-Brigade is based on the American military, and would go good with Assaultmon and Gundramon. Last edited by TMS; 02-15-2018 at 04:56 PM. Last edited by Muur; 02-15-2018 at 05:50 PM.